88-Key Digital Piano, Real Wooden Keys, Synthetic Ivory Keytops and Escapement. 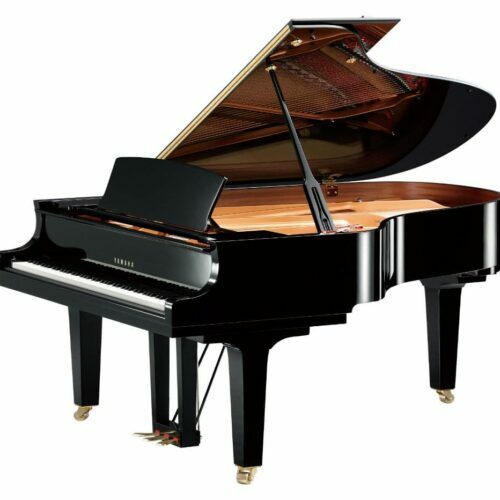 Piano Voicing from Yamaha CFX and Bosendorfer Imperial Grands. Experience authentic grand piano sound—in a traditional, compact package– with the CLP 545. 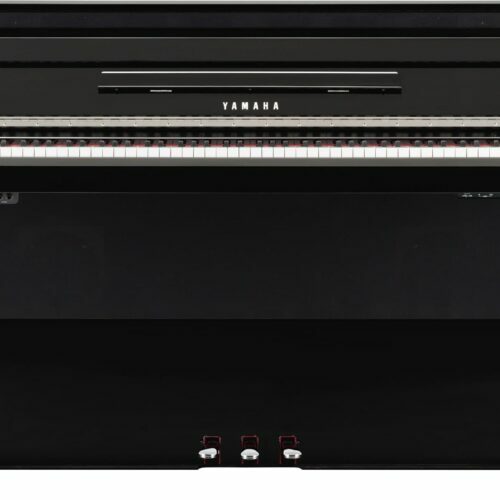 The Yamaha CLP 545 has the sound, feel and experience of a grand piano, thanks to Yamaha’s Real Grand Expression (RGX) technology. 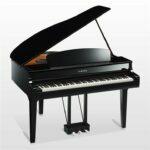 RGX is comprised of three elements: sound, feel and touch. 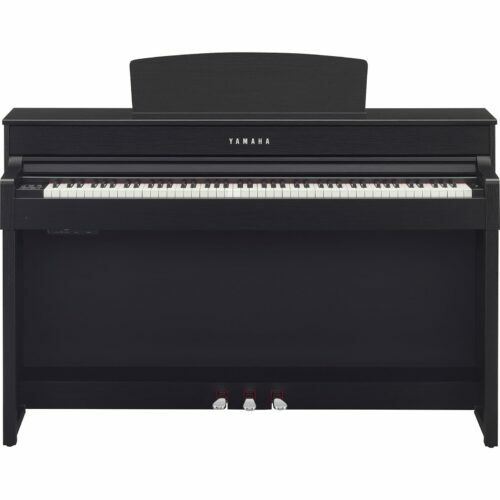 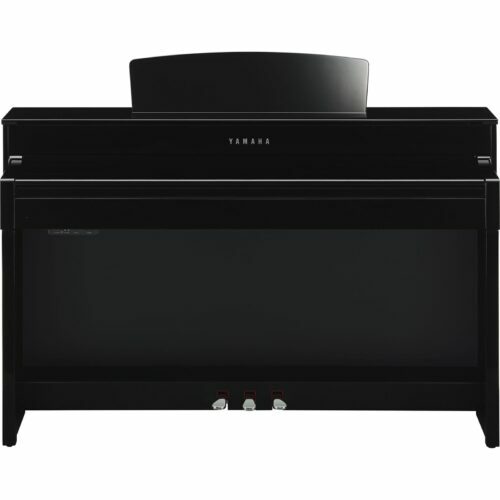 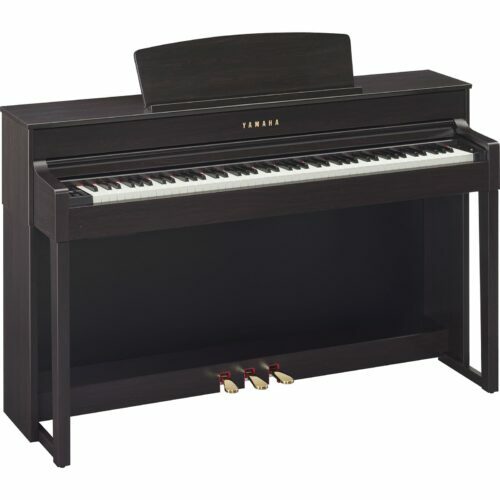 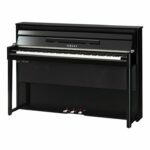 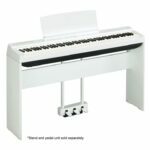 When you play a Clavinova, you will hear the reverberation and resonance of a real acoustic grand. 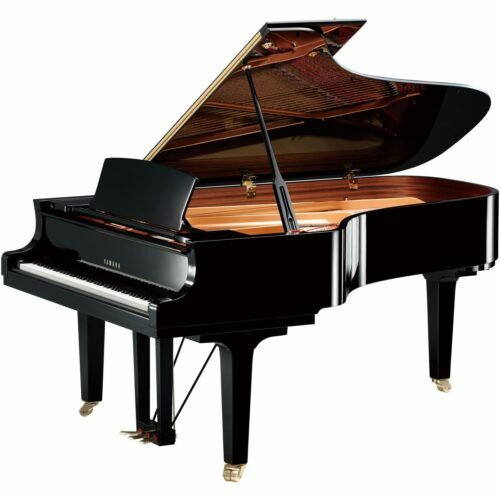 You will experience the expression and preciseness of a grand’s keys, and the weight and response of a grand’s pedals. 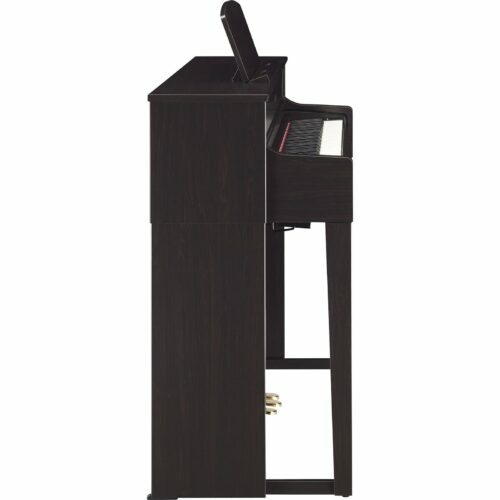 The CLP 545’s keys are made from the very best wood, using top-notch wood-drying techniques, ensuring the very best sound and tactile experience possible. 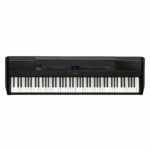 The CLP 545’s built-in USB audio recorder will allow you to capture your musical creation for playback as WAV audio file.